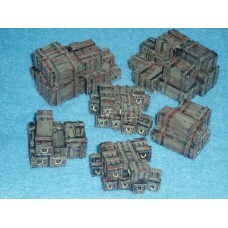 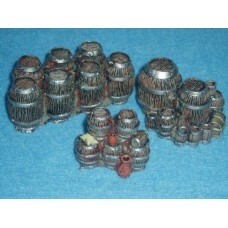 Barrels Painted or unpainted .. 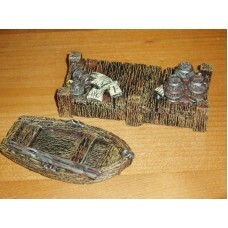 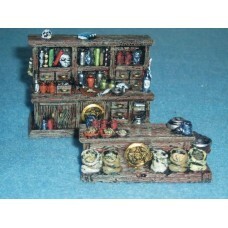 Unearthed Crypt Painted or unpainted ..
Banquet Table and Benches Painted or unpainted ..
Pub Snug Painted or unpainted .. 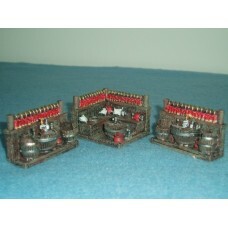 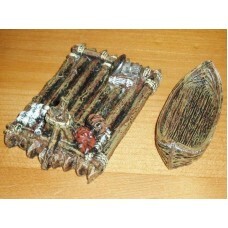 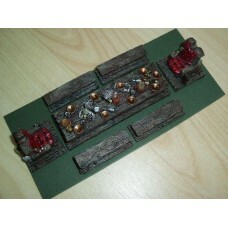 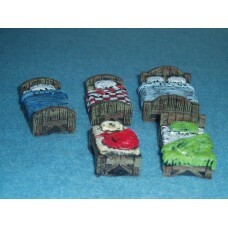 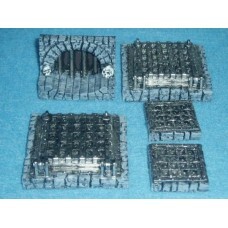 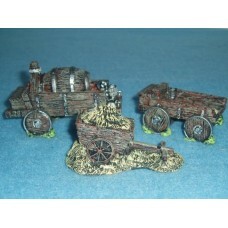 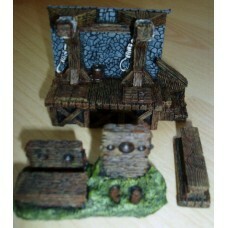 Crates Painted or unpainted ..
Tavern Beds Painted or unpainted ..
Grilles x 6 Painted or Unpainted .. 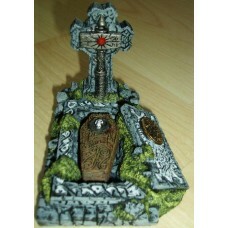 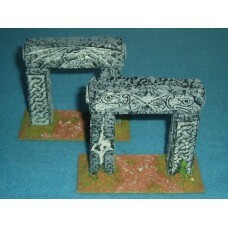 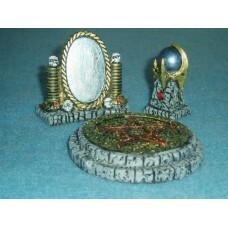 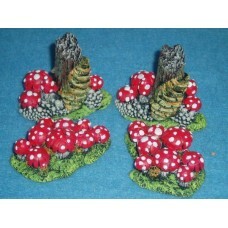 Standing Stones Painted or unpainted ..
Fungi Painted or unpainted ..
Boat & Quayside Painted or unpainted ..
Canoe & Raft Painted or unpainted ..
Apothecary Painted or unpainted ..
Gallows & Stocks painted or unpainted ..
Magicians Access Painted or unpainted ..
Carts and Wagon Painted or unpainted ..